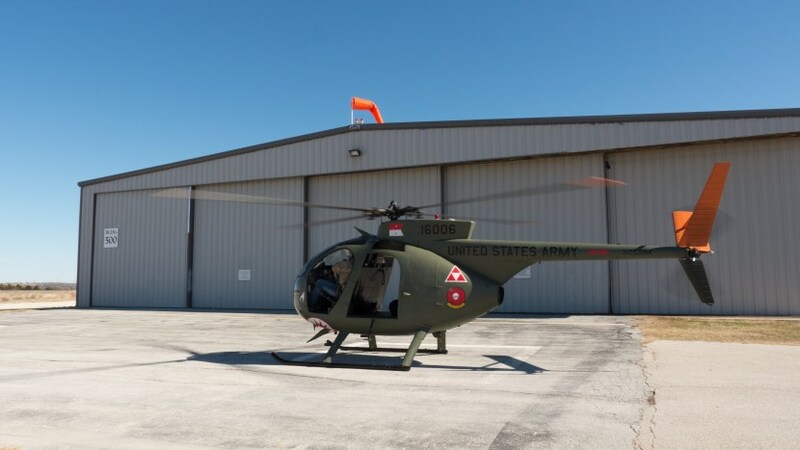 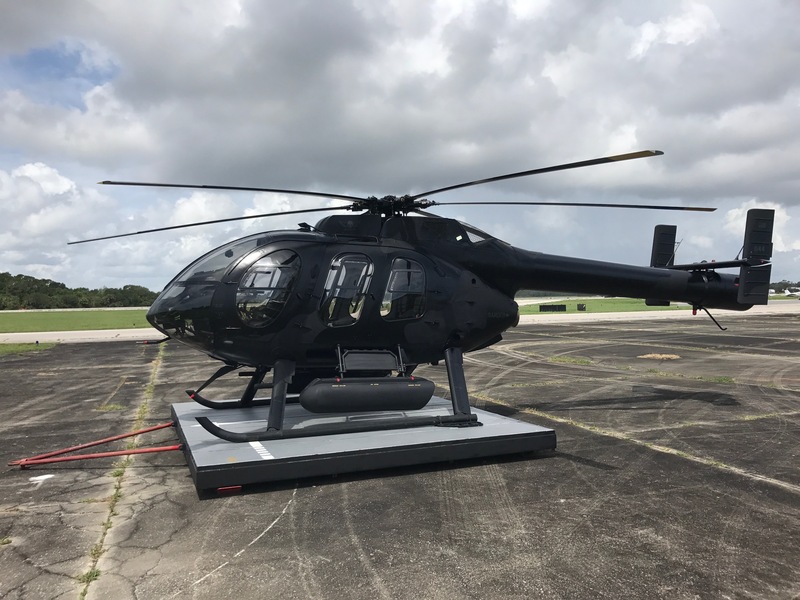 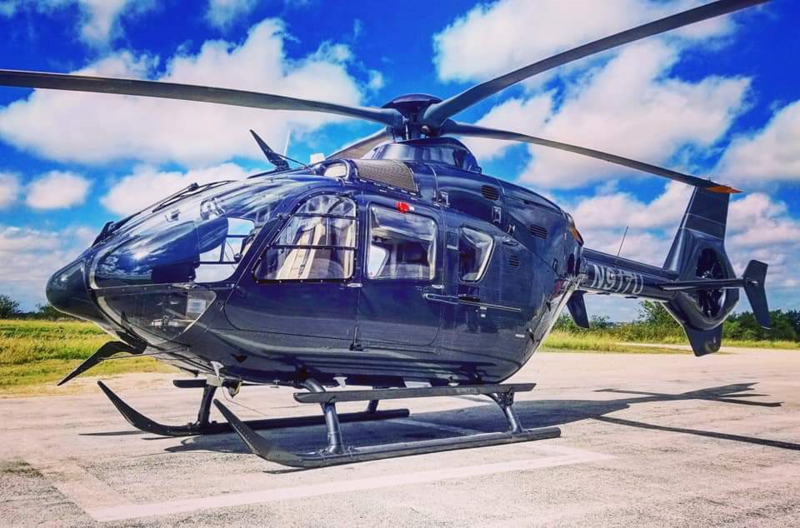 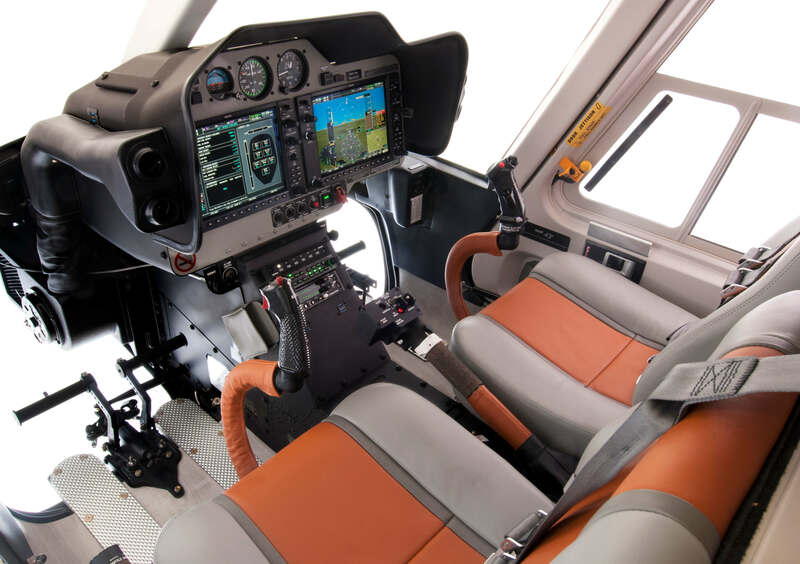 "Aerobrigham is the efficient choice for custom helicopter completions and customizing"
We have the expert knowledge to customize your aircraft to meet your personal needs and tastes. 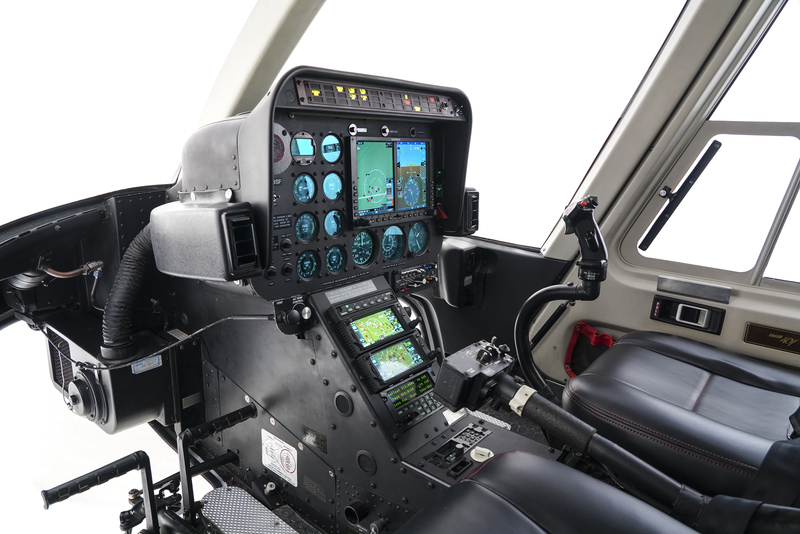 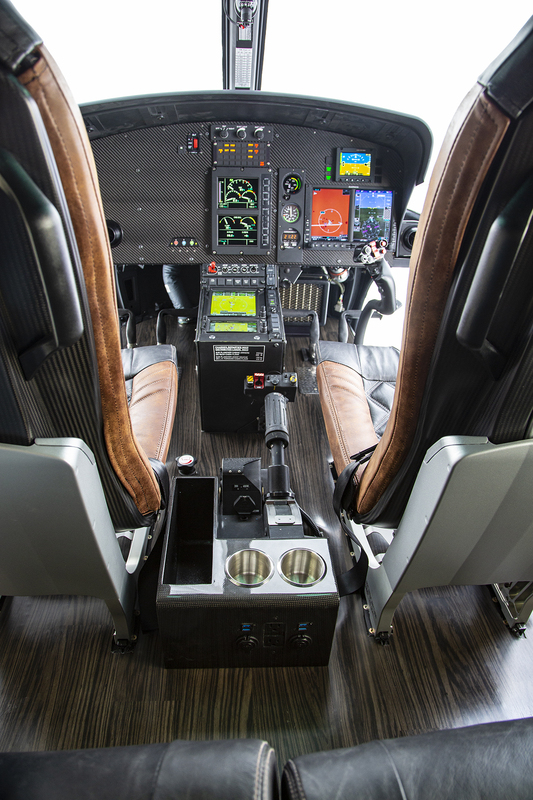 We specialize in New Helicopter completions, systems integration and avionics in addition to reconfiguration and refurbishment of your existing fleet. 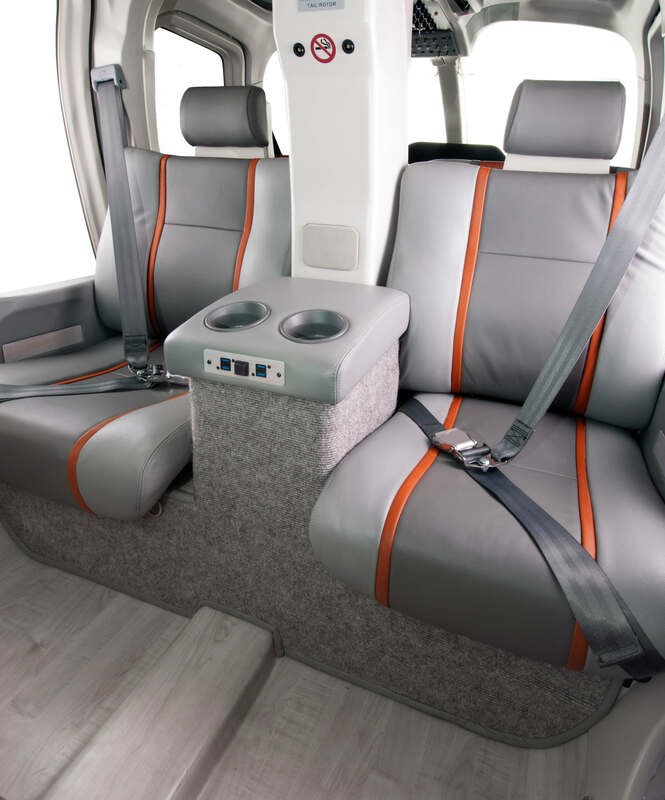 AeroBrigham provides the best in custom interiors and exterior finish. 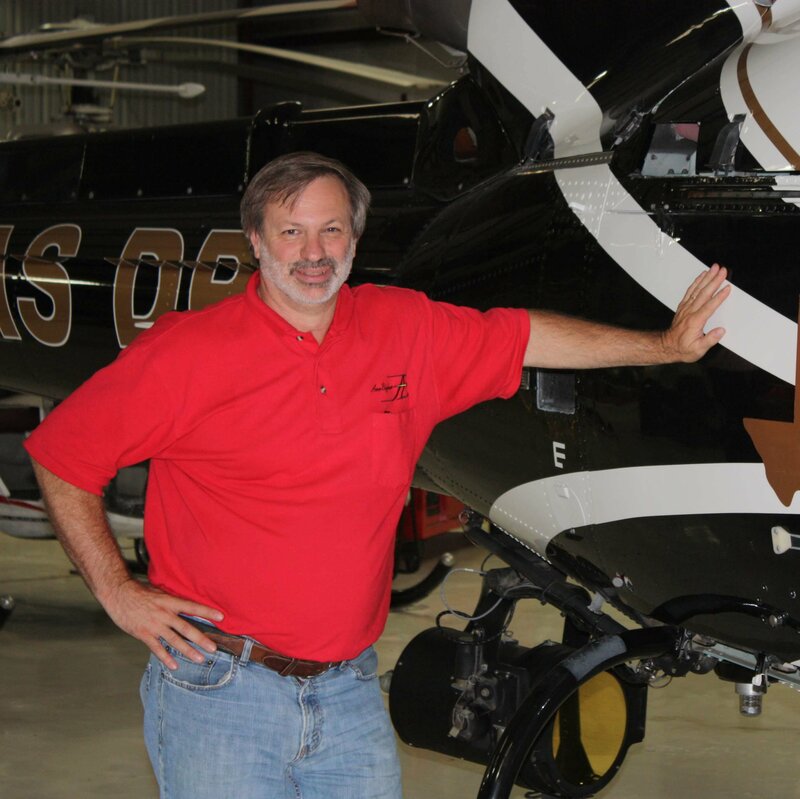 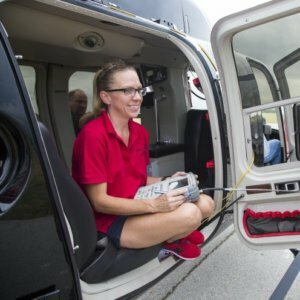 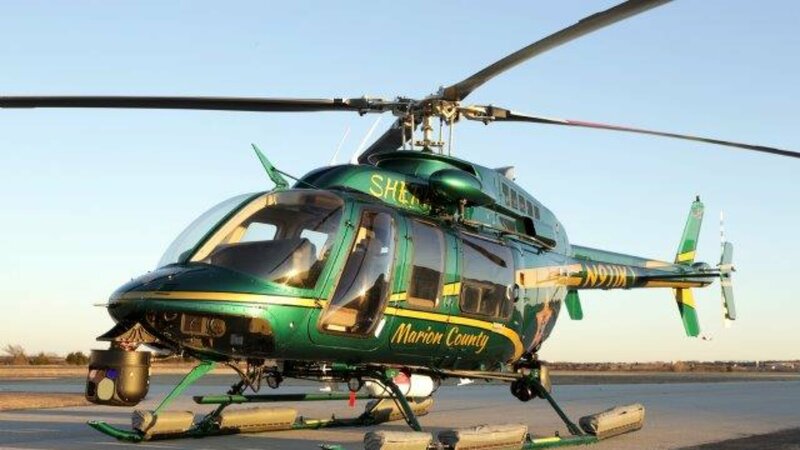 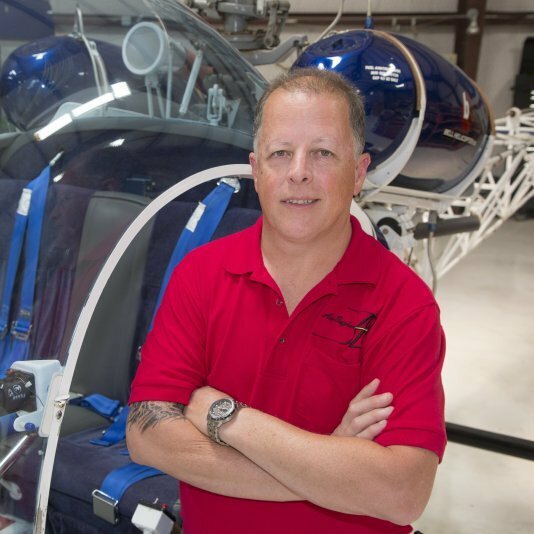 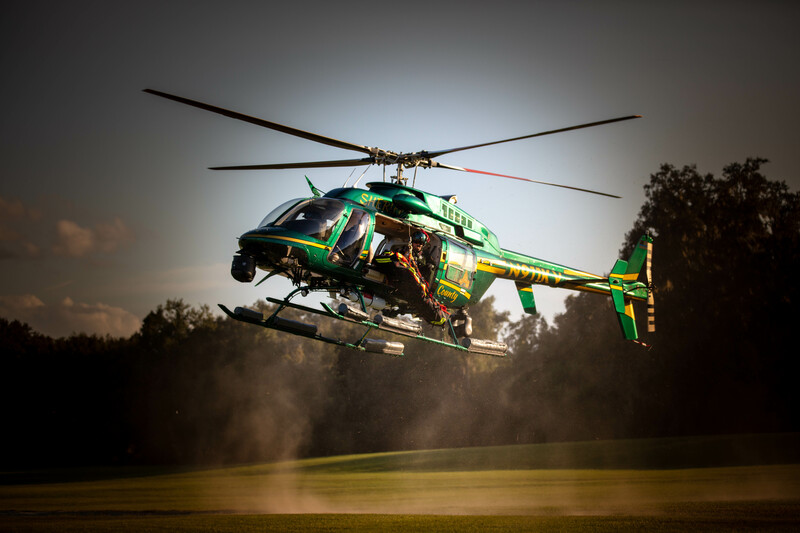 We have the experience to support all aspects of the rotorcraft industry including EMS, Airborne Law Enforcement, SAR, Utility and Corporate missions. 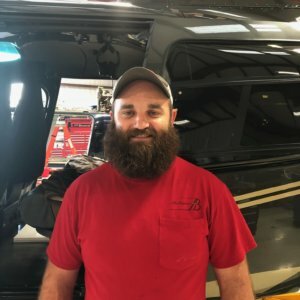 Customer service and support during and after the work is finished is paramount. 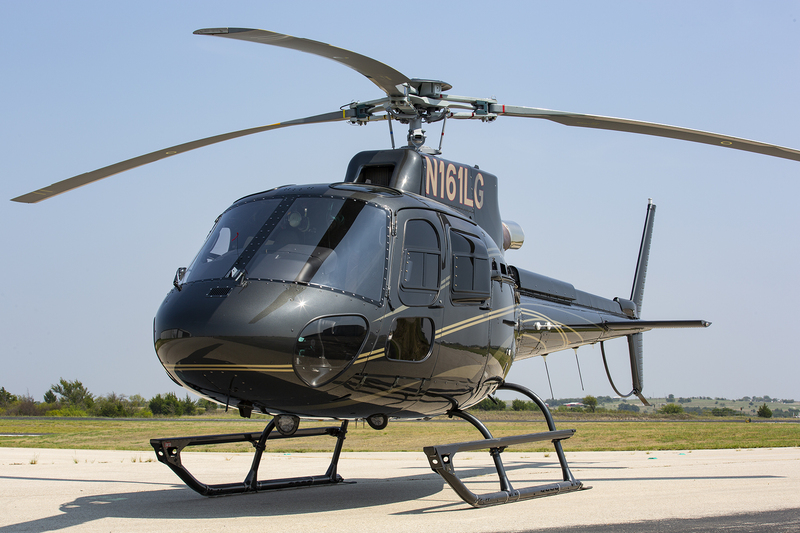 We proudly service Bell, Airbus, MD, Agusta Westland and Boeing Helicopters. 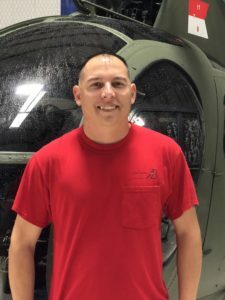 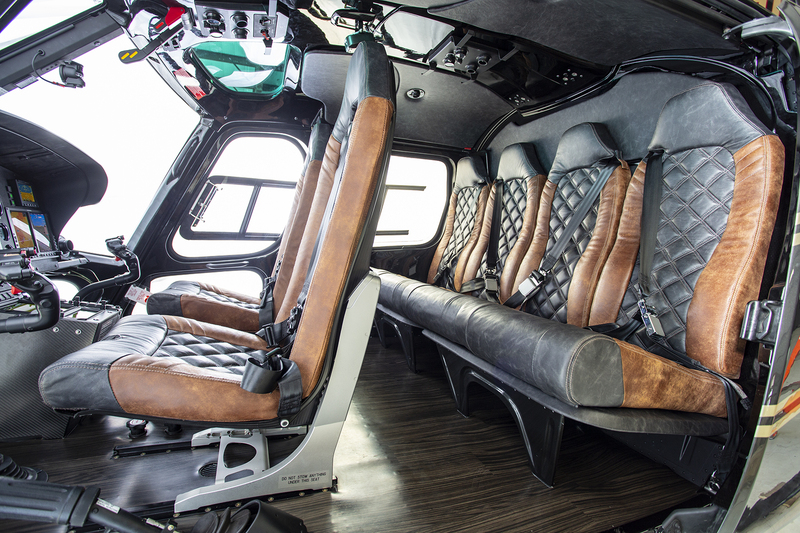 We offer all types of maintenance for your rotorcraft fleet, including minor and major repairs, troubleshooting, inspections and more. 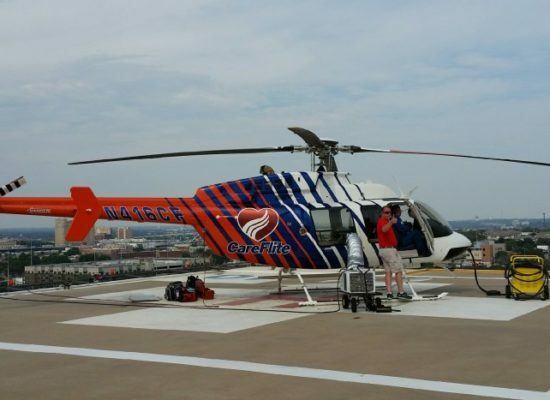 We are committed to providing the highest standard in safety and customer service. 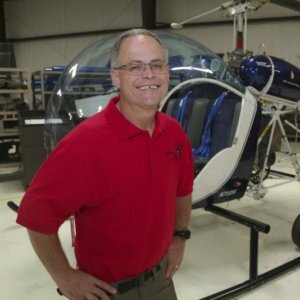 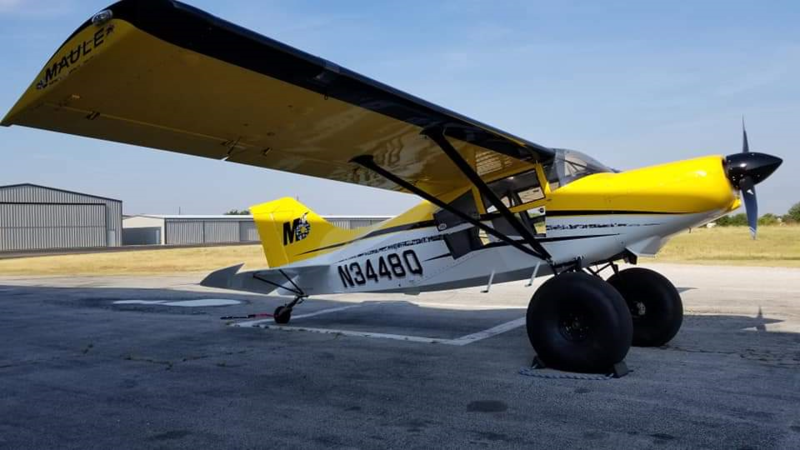 Can’t get your aircraft to us – let us come to you! Our expert team can come straight to your door to service your aircraft and get you back in the air in no time! 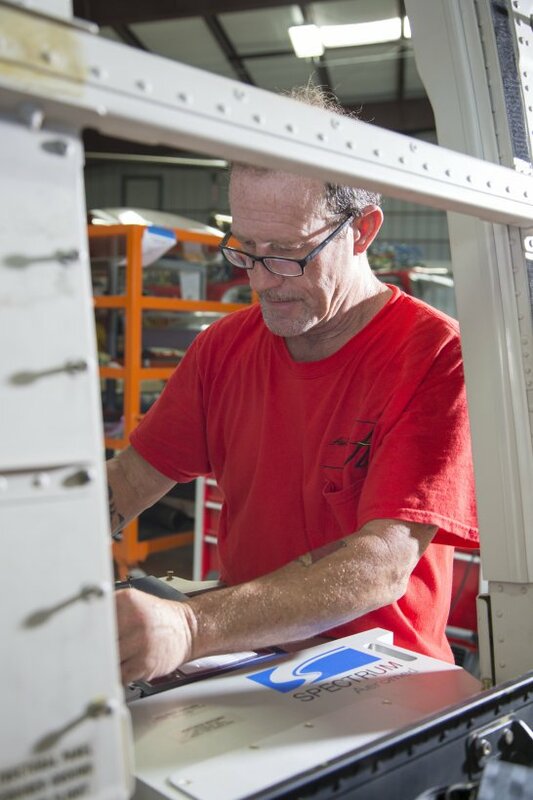 Our 15,000 square foot facility is located in Decatur, Texas, just outside Fort Worth. 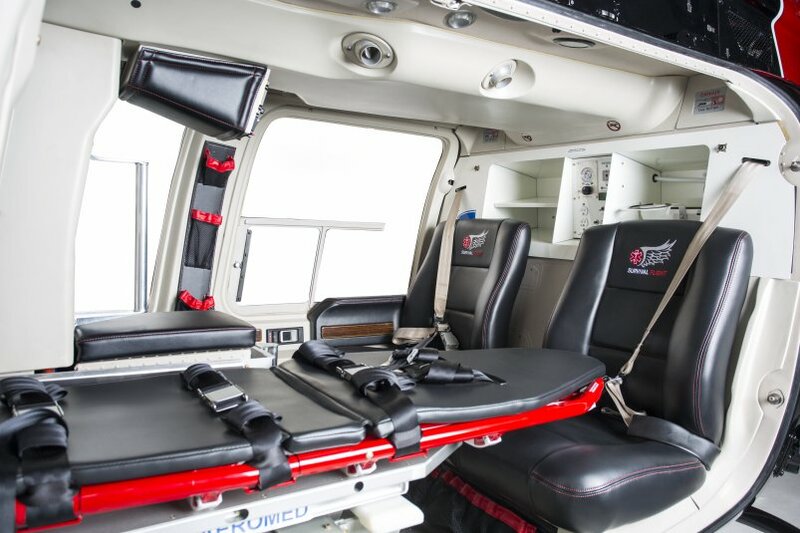 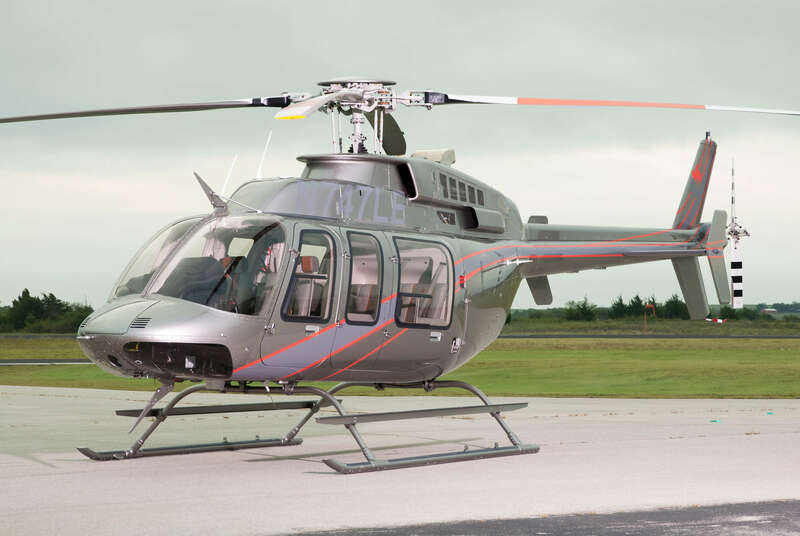 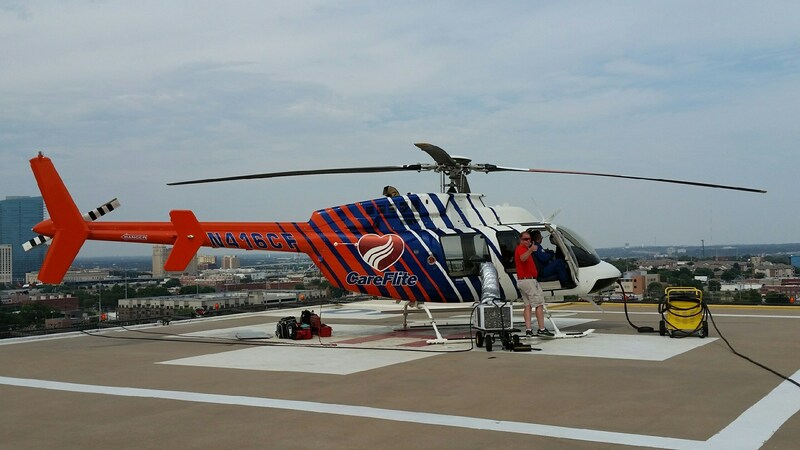 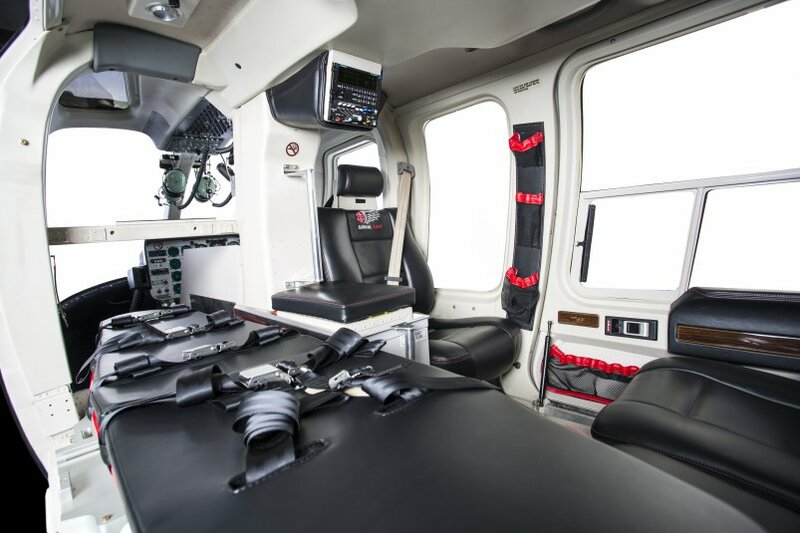 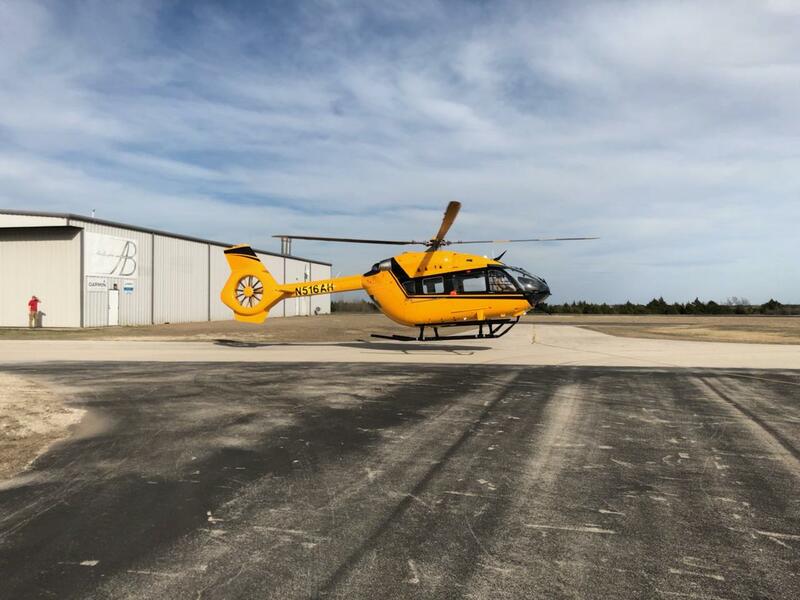 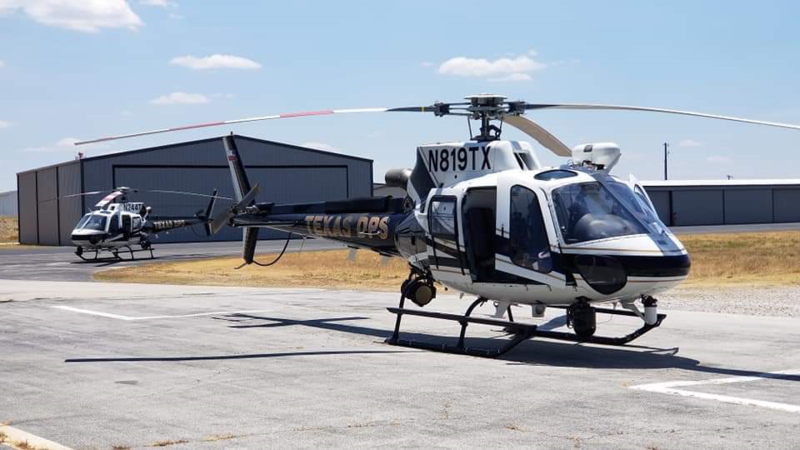 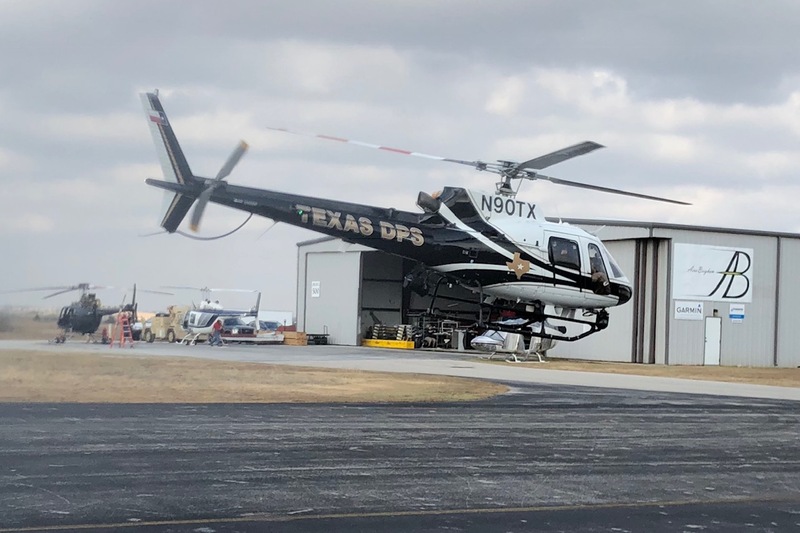 We are easily accessible to Bell and Airbus Helicopters facilities, and one hour from Dallas-Fort Worth International Airport. 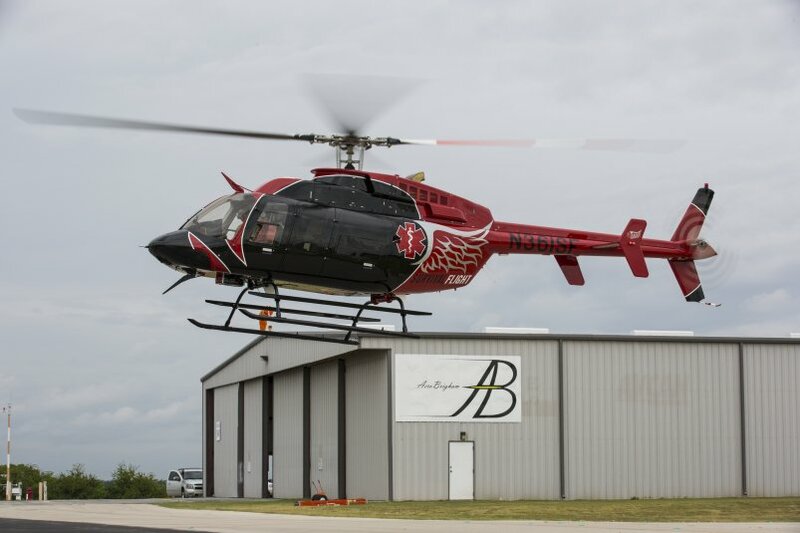 We have nearly 10,000 square feet of open hangar space & the expertise to help with all your rotor-wing aircraft needs.